Summer is around the corner! 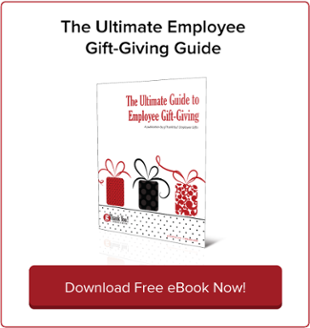 Get ahead of the game and plan your summer employee appreciation calendar now for a stress-free season. 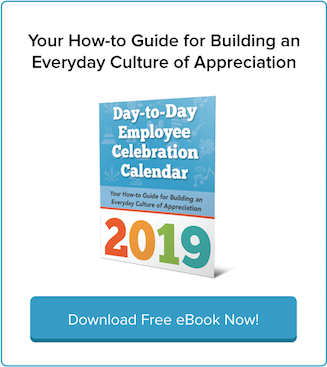 Whether you’re planning team-specific celebrations or large interdepartmental events, or both, an employee appreciation calendar is a helpful organizational tool. 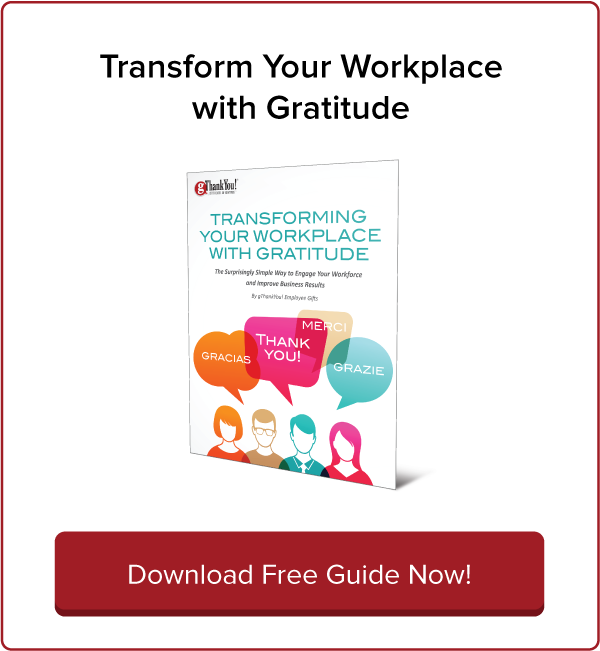 It’s easy to let work stress you out, but research shows that workplace gratitude can banish stress! The less stress employees experience, the healthier and more productive they are! 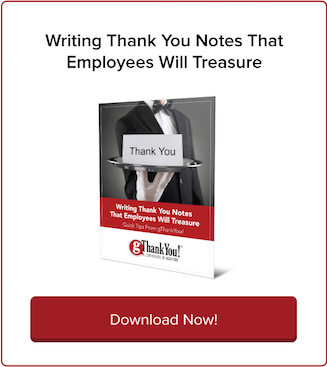 In “Surprising Benefits of Gratitude in the Workplace,” columnist J.D. Work-life balance isn’t always easy. Stress, miscommunication, and unexpected life circumstances can chip away at our sense of satisfaction both in and outside of work. But as we’ve learned, happiness isn’t merely a feeling; it’s a science, a choice, and a lifestyle! Every workplace gets stressed from time to time, whether due to tight deadlines, unexpected hurdles, or tight staffing. But how can you tell if workplace stress is to the point where it affects people’s health and productivity? We don’t get a break from workplace stress after the stressful holiday season. In fact, January is the most stressful month of the year, according to a 2014 Friends Life survey of 2000 people. We all know the holidays wreck havoc with our diets and stress levels. That makes workplace wellness efforts more important than ever during the holiday season! “The busy holiday season can lead to poor food choices, a decrease in physical activity levels, and heightened stress levels. Employee productivity depends on regular downtime as much as our daily functioning depends on nightly sleep. It seems counterintuitive at first — after all, more work is more work, right?